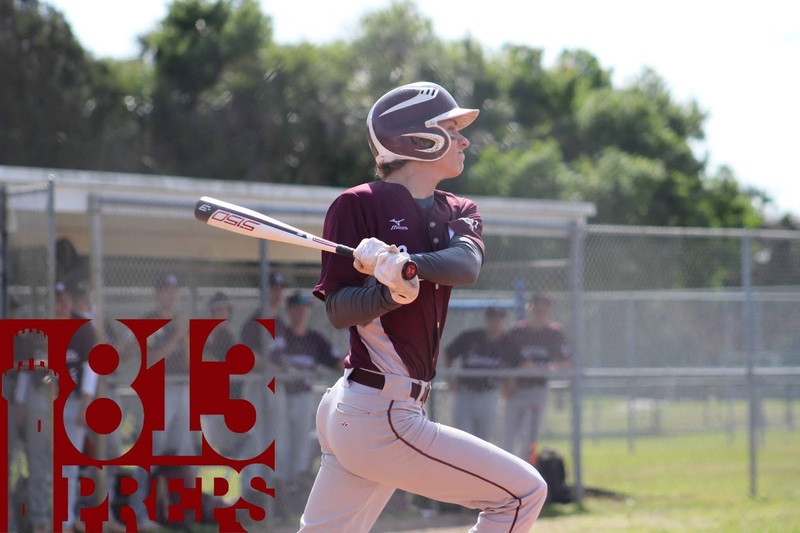 Seffner Christian capped a three-game trip to Fort Myers with an 8-5, eight-inning victory over Evangelical Christian Saturday afternoon. The Crusaders went 2-1 on the trip, defeating Gateway Charter on Thursday and dropping a close 3-2 game against Southwest Florida Christian. 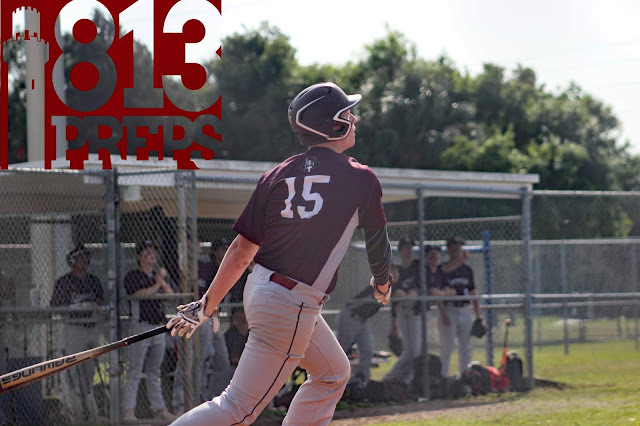 On Saturday, Seffner Christian (7-8) saw Evangelical answer lead changes three times, before senior Jackson Shelton drove in a pair on an RBI double in the eighth, and the Crusaders added a third run on an error to seal the win. "This three-game road trip was a good time and really good (for us) as we go into the home stretch of the season," Seffner Christian coach Sal Giardina said. "Winning 2-out-of-3 is good, but we've got to continue to grow on the field as a team." Shelton was 4-for-5 on the day, with a pair of doubles, continuing his four-game hitting streak and has now bumped his average up to .381 on the season. Sophomore Andrew Ura had a three-hit game, driving in a pair and also smacked a double for the Crusaders, senior Daniel Tomasello was 2-for-4 with a triple, RBI and two runs scored, and Connor Loomis earned the win on the mound, working the final 1 1/3 innings, allowing one hit. Spencer Boynton started on the mound and took a no-decision, striking out seven, while Joey Jensen tossed two hitless innings and struck out four. Seffner Christian returns home and will host Carrollwood Day in district play on Tuesday, and travel to district opponent Bishop McLaughlin on Thursday. The Crusaders are currently 3-1 in Class 3A-District 4 action on the season. W – Loomis (1-0). L – Joyce (0-1). 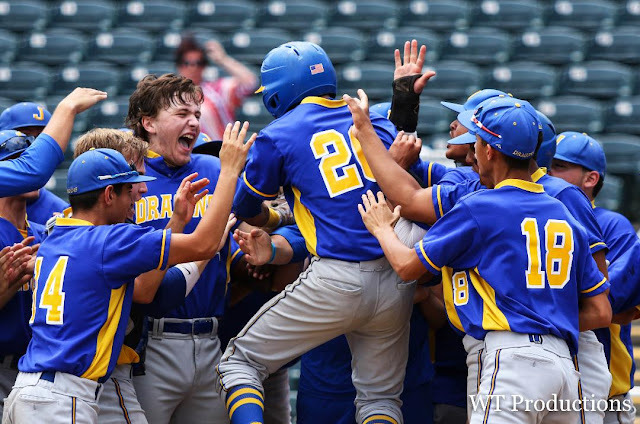 2B – Shelton 2, Ura (SC); Landi (EC). 3B – Tomasello (SC). Records – SC 7-8; EC 6-11.